Tuning Out Of Exile We are surrounded by G_d's Light. We cannot sense it because we are tuned into our mindset of egoistic qualities which disconnect us G_Dliness. We all dance to our own tune - the preference of our self over others. We only feel our self, our separate world of existence. This is exile from the spiritual world. comment Gd in exile? We're in Exile! All Things Are Here Now The transcending of time and space ! Wow- This is ULTIMATE TRUTH This sums up I feel the whole of where we are as Jews today! And to see the the thing we are searching for so desperately we MUST come to a FULL realization of this Truth! Well Said! Tehillim 127 "1. A song of ascents about Solomon. If the Lord will not build a house, its builders have toiled at it in vain; if the Lord will not guard a city, [its] watcher keeps his vigil in vain." 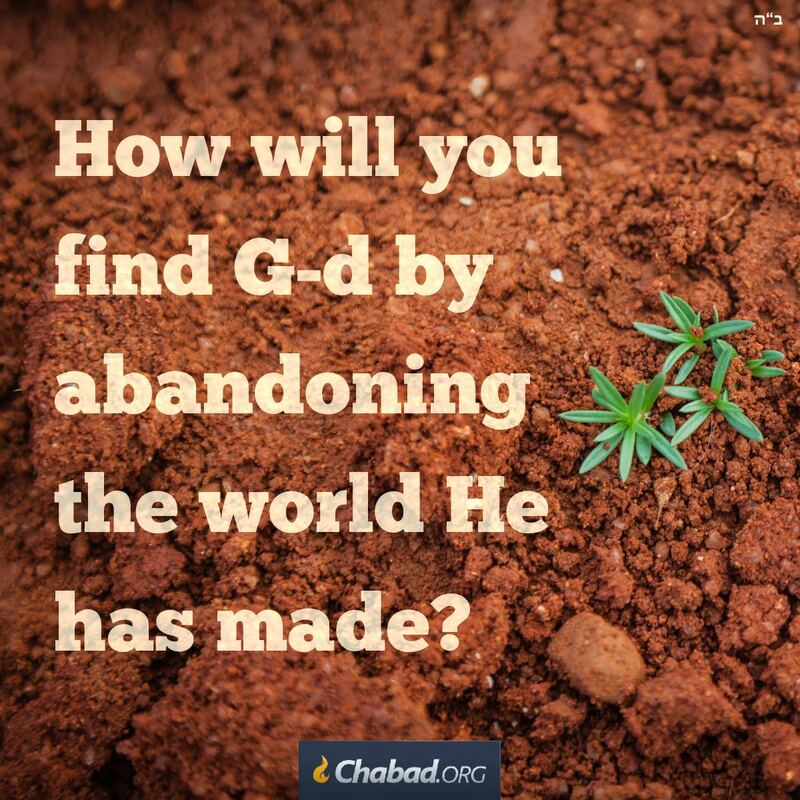 Everything " Must Grow " Abandon Belief, abandon Faith, and Grow into trust in G-D. Because trust is the key ingredient that will restore our self confidence that which we lack and have lost. Because how can we have Belief and faith without confidence ? When confidence is the back bone of reliance on the integrity, strength, ability, surety, that is Trust ? For it is better to teach than to learn and once we are able to to have this Trust in G-d, then and only then are we able to teach other and Grow from our teachings. Confidence is the certainty of the future and our future is G-D so why deny the present when we know our future and begin to trust Now not later.